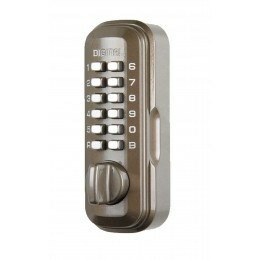 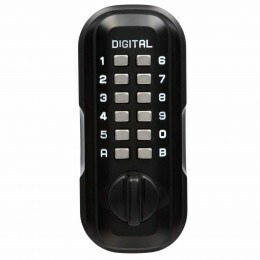 LOCKEY offer a comprehensive range of Key safes for storing spare keys both in and outdoors. 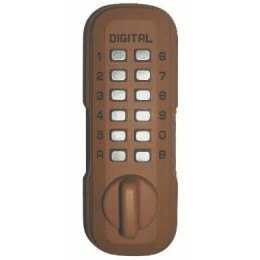 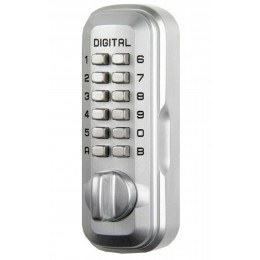 All Lockey Digital Door Key Safes have a digital code that can be easily changed by any authorised user and with over 7000 different combinations to choose then you are sure of your security. 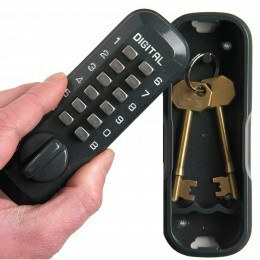 No more worrying about lost keys!